Download 'Artesian for Microsoft Dynamics - Overview'. Enhance your insight and make the informed decisions that fuel business performance. 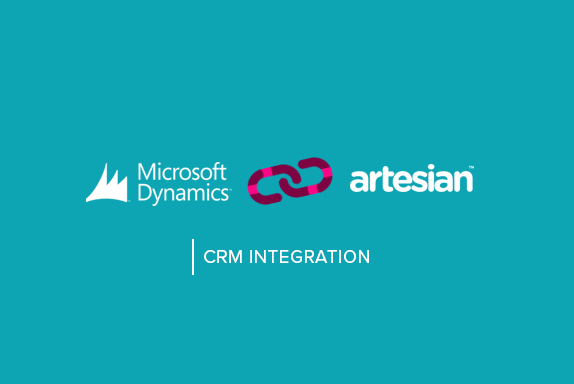 Integrating Artesian Surveillance enables you to augment your Microsoft Dynamics instance with the contextualised insight required for a complete 360 view of the customer/prospect ecosystem. Artesian provides a consolidated view of pipeline opportunities by quarter, type and stage for each Dynamics user with actionable insights and sales triggers to help you find new opportunities, keep your deals on track and forecast accurately.